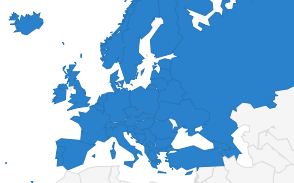 The International and European Federations of Journalists (IFJ/EFJ), the world and Europe’s largest journalists’ organisations, call on EU Institutions to reject provisions and proposals that aim to restrict or obliterate journalists’ remuneration, ahead of final negotiations on the Directive on Copyright in the Digital Single Market (DSM). 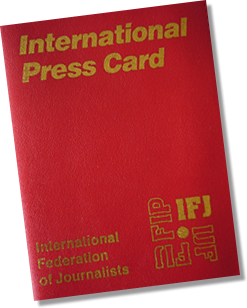 It is with great dismay and disbelief that the IFJ and the EFJ have read the EU Presidency’s latest proposals regarding journalists’ remuneration in the context of the draft legislation. While floating a possible compromise idea of an “appropriate and proportionate” remuneration for authors in Recital 39Y and presumably in Article -14, the EU Presidency suggests maintaining under Article 11.4a a lesser “appropriate share of the additional revenues” for authors of works incorporated in a press publication. It also proposes to maintain Recital 35 (mirroring Article 11) and even add additional text making journalists’ remuneration conditional on “contractual arrangements” and “Member States’ laws on ownership of rights in the context of employment contracts”. This would be a disaster for journalists. Finally, in its note, the EU Presidency suggests trading-off Articles -14 and 16a, “which are important for the European Parliament”, against Articles 11 and 13, short-selling in the process journalists’ interests to those of authors in other sectors. 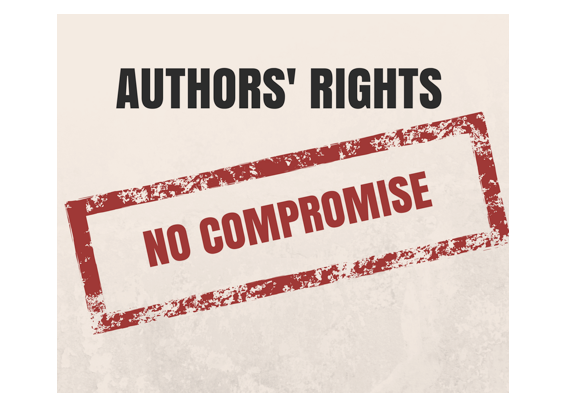 They create two categories of authors: those who will receive proportionate remuneration under Article -14 and those whose who will not – their share will depend on their contractual arrangements and employment contracts, under Article 11. These discriminatory provisions and proposals in Article 11 and Recital 35 obliterate any hopes for authors in the press sector to obtain fair and proportionate remuneration for their work. 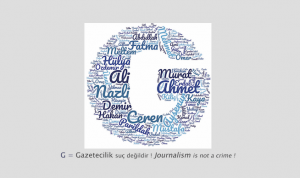 They enshrine the system whereby powerful publishers force employed journalists and freelancers alike to sign contracts giving up their rights – thereby offering them a proportionate or appropriate share of nothing. “This draft is a far cry from the legislation which was going to deliver a fair distribution of the revenues generated in the digital world. We regret the climate around negotiations and reject measures and proposals on the table that deny the rights of authors in the press sector”, said Ricardo Gutiérrez, EFJ General Secretary. The IFJ and the EFJ are calling for the last time on the European Parliament, the European Council and the European Commission to stand up for journalism and democracy in Europe, uphold transparency measures (Articles 14-16) and remove exceptions and restrictions to journalists’ right to fair and proportionate remuneration, including in Articles 4, 11 and 13. “This directive must offer authors in the press sector a fair and proportionate share, distinct from salary and irrespective of contractual arrangements, employment contracts and national industry licensing standards, said Anthony Bellanger, IFJ General Secretary. If the directive, instead of improving rights enshrines inequality and upholds restrictions in Article 11 and Recital 35, it is not worth having it”.